United Roofing & Remodeling Commercial Roofing. United Roofing & Remodeling is the leading commercial roofing contractor for high-performance roofing systems for commercial and industrial properties in the Twin Cities. 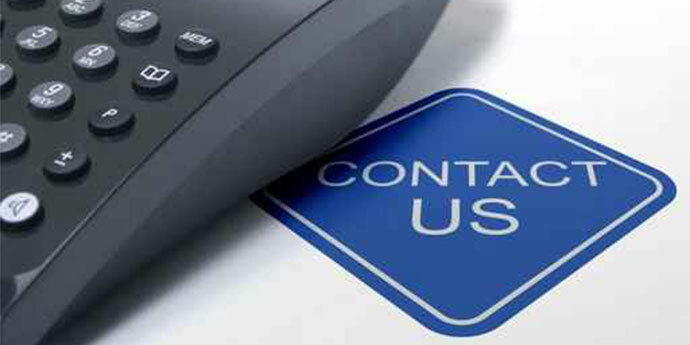 We offer our customers the industry’s most comprehensive customer support, installation and repair services. We have also earned the distinguished designation of Master from GAF for installation of commercial Thermoplastic Roofing Systems. We provide Built-Up and Single-Ply systems. 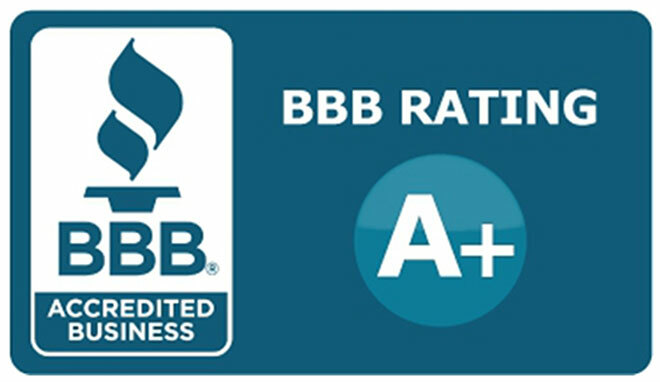 Because of our Master status, we can offer our customers extended warranty programs that other Twin Cities roofing contractors cannot. Some warranties will last as long as 20 years. Our 20 plus years of experience maintaining, repairing and installing commercial roofing systems is one of the many reasons we are routinely judged to be among the very best roofing companies serving Minneapolis and St. Paul and the surrounding areas of: St. Louis Park, Edina, Minnetonka, Bloomington, Plymouth, Excelsior, Wayzata, Eden Prairie, Chanhassen and Chaska. United Roofing & Remodeling Inc. works to provide all of our crews with in-house safety and skills training. We provide ongoing support so we can hire and retain the best roofing contractors. 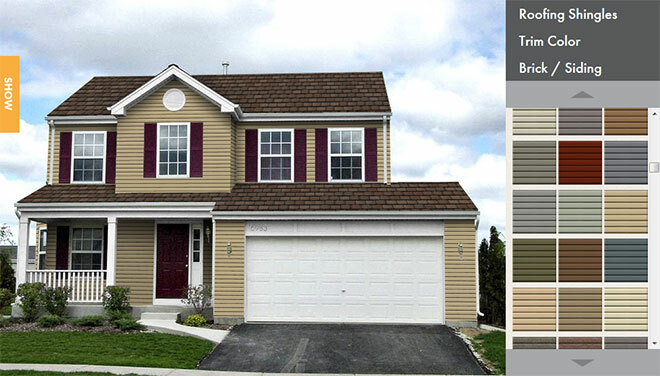 It gives our clients the confidence that they are receiving the best materials installed by most qualified roofers. Our expert sales staff will work closely with you to custom tailor a job to fit your needs. Whether maintaining a specific budget, acquiring a desired warranty, saving energy or developing a tapered insulation system, we have the solutions and capabilities to solve your commercial roofing problems. We have over 20 years of experience in commercial roofing working with apartment, condo & townhome associations, industrial sites, institutions, restaurants, law offices and churches. Our experienced staff, along with technologies such as infrared moisture scans and professional estimating programs, will help ensure that the proper system is produced. The key elements of our success are quality installation, superior communication and competitive pricing. We are fully licensed and insured and offer free estimates with no obligation.